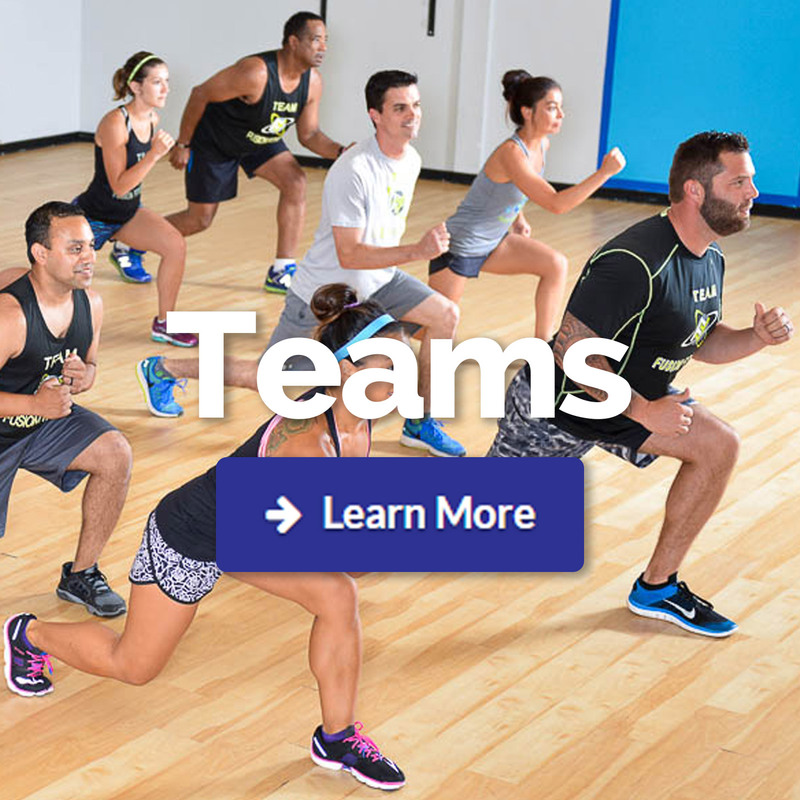 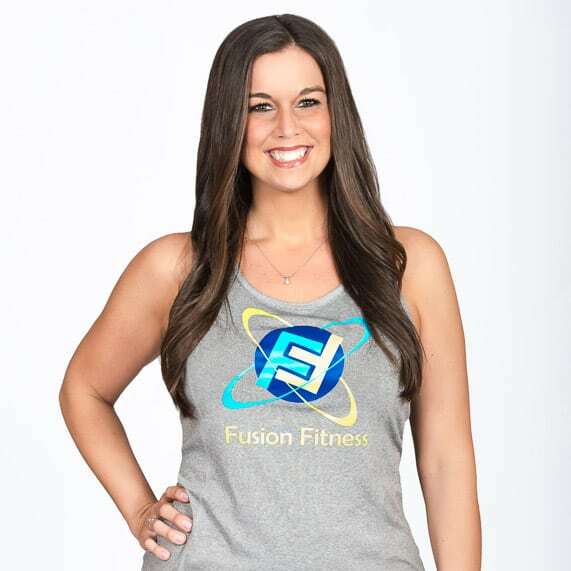 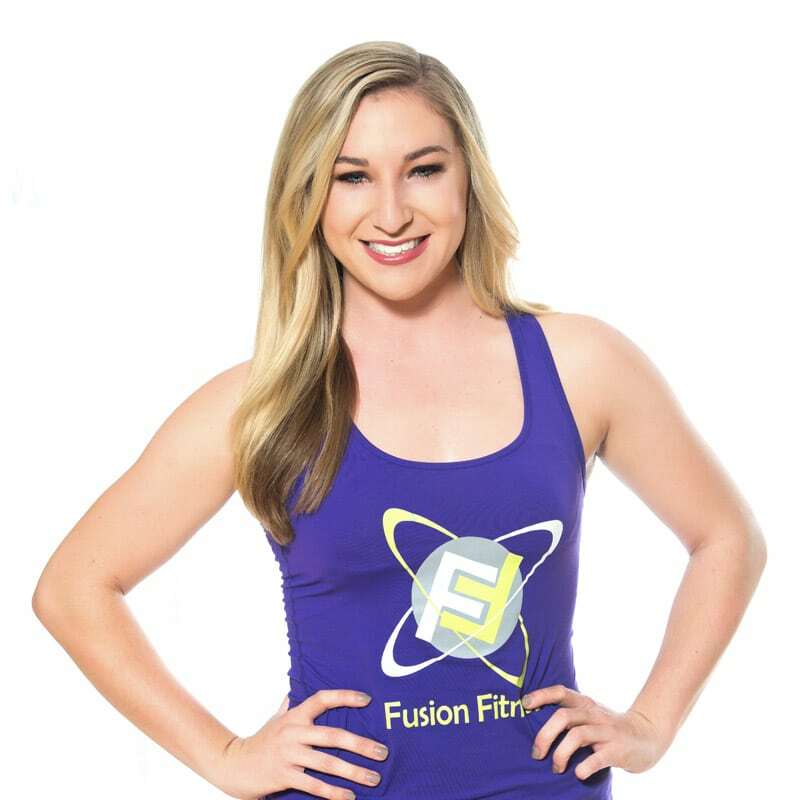 Fusion Fitness is proud to be a family and independently owned/operated business. 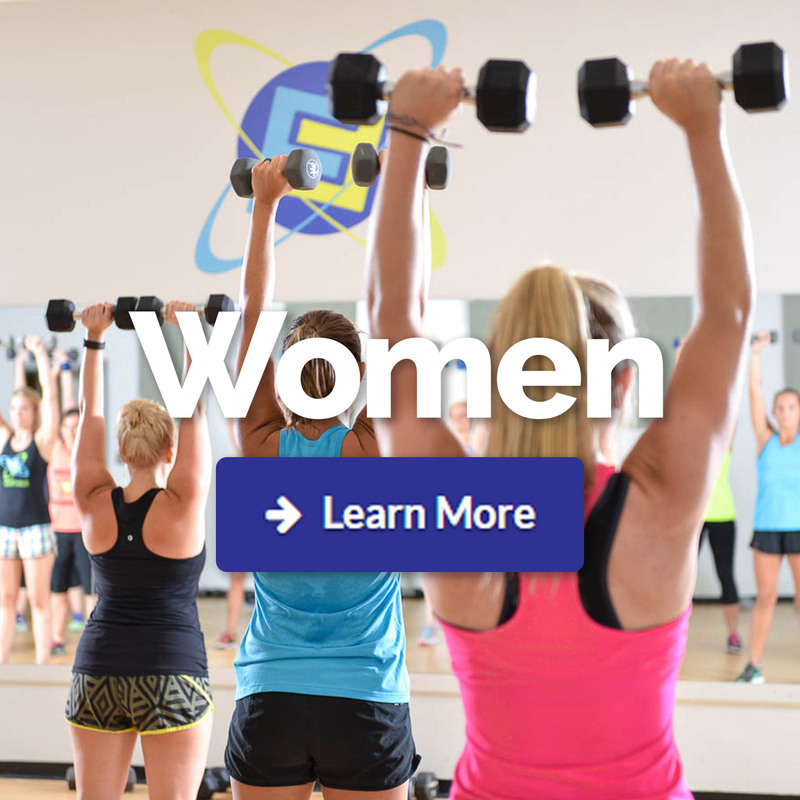 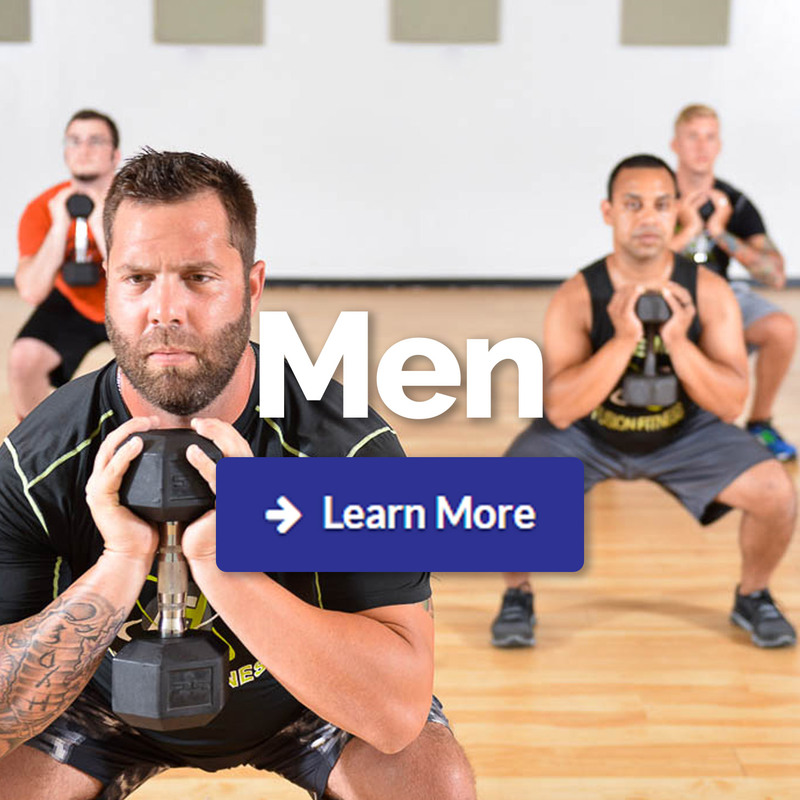 We are here to meet all of your health, nutrition, and fitness needs. 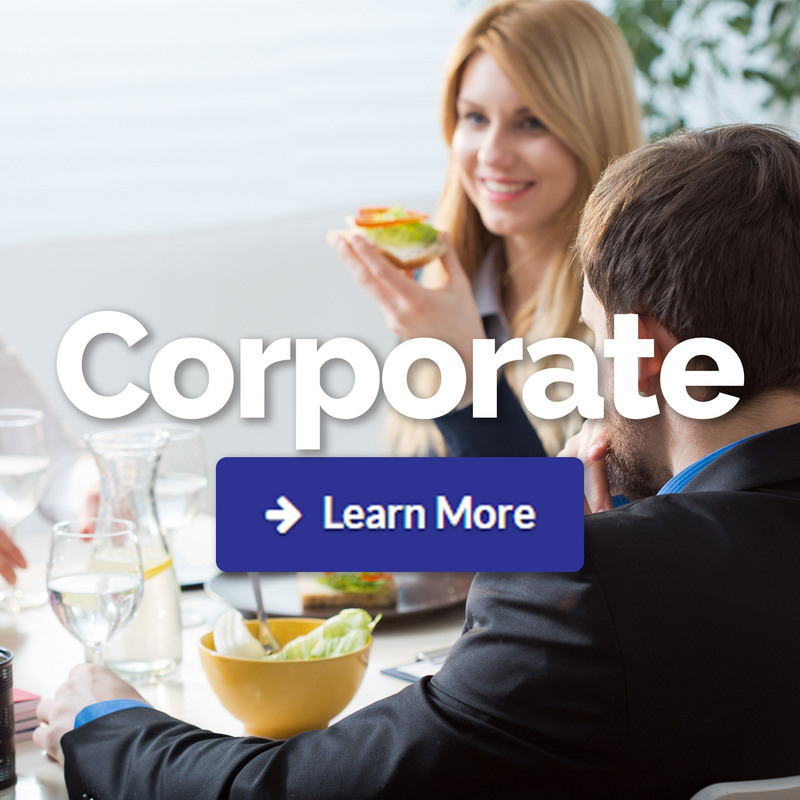 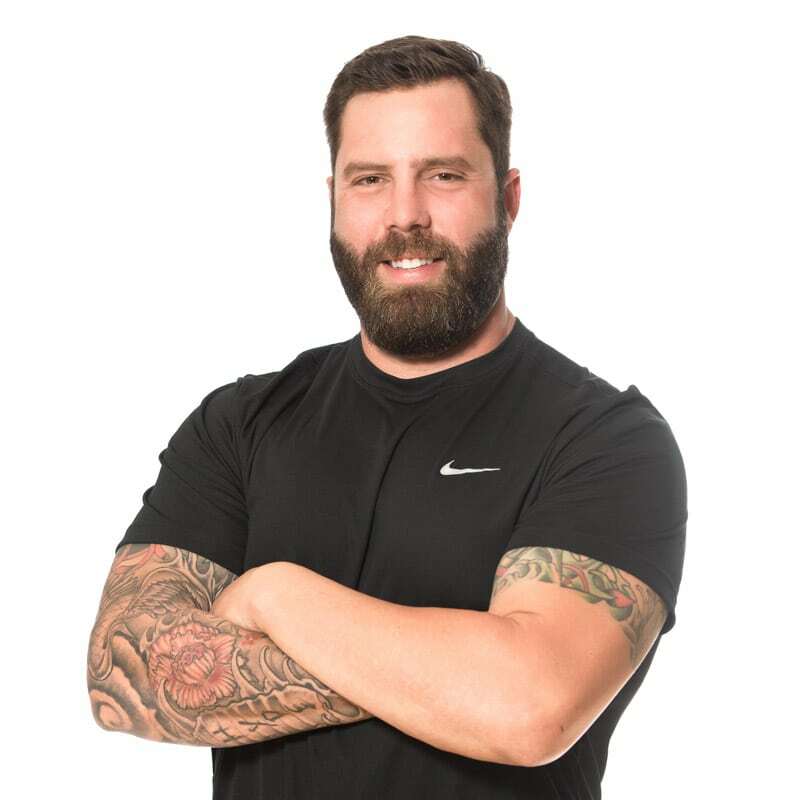 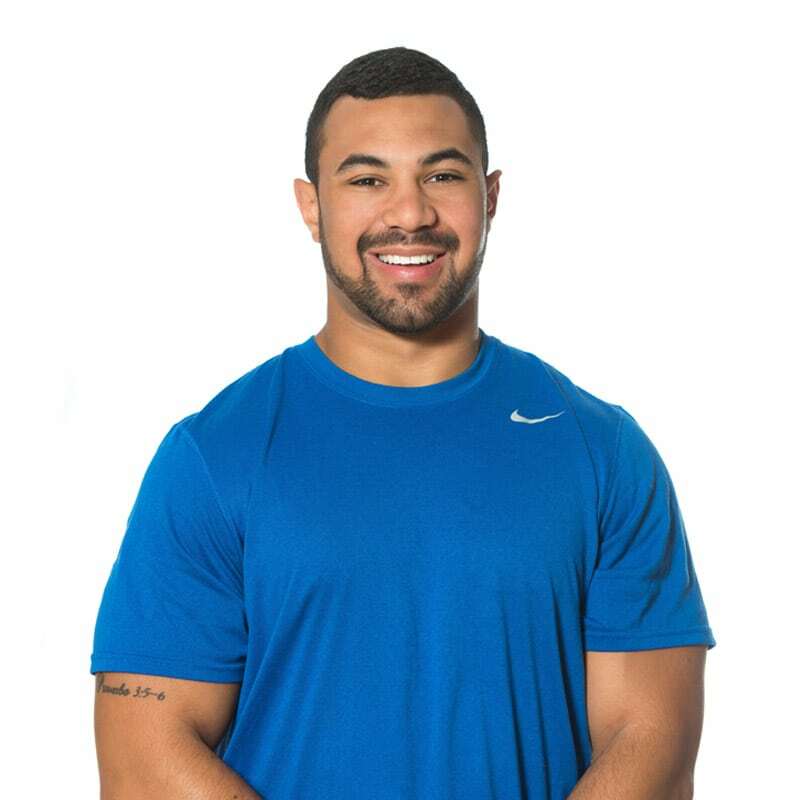 Mike and Erica, along with their talented and dedicated team offer health, sports, fitness, and nutrition services in everything from a one on one setting to a large group setting.